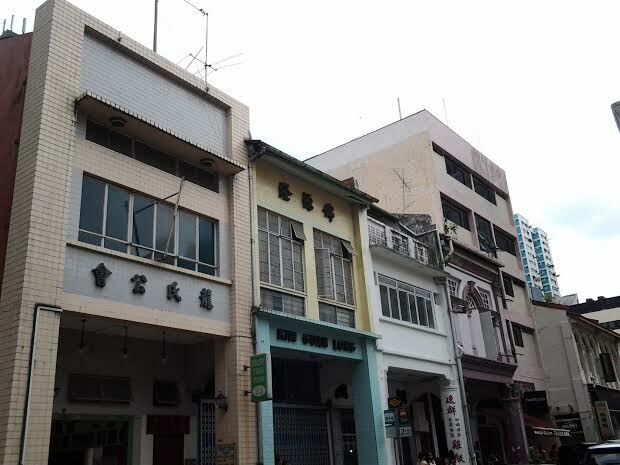 Purvis Street, famous for its Hainanese eateries. Really must try Chin Chin Eating House one day. It has very good reviews. Just reading about its chicken rice, claypot mutton soup, Hainanese pork chop... makes me hungry. Only set back is that it's packed most of the time. And parking may be impossible. But yes, one day. THE street was named after John Purvis -- born 1799, died 1872. He was a merchant in Singapore for some 50 years. He started John Purvis & Co in Singapore in 1822, was appointed a magistrate by Sir Stamford Raffles in 1823. He and his wife lived in Kampong Glam. It is indeed an interesting street today. It even has a cat museum (live cats you can stroke during office hours, for a small fee which goes to the welfare of the cats which are mostly strays.). You can also find a few clan associations here (picture below). 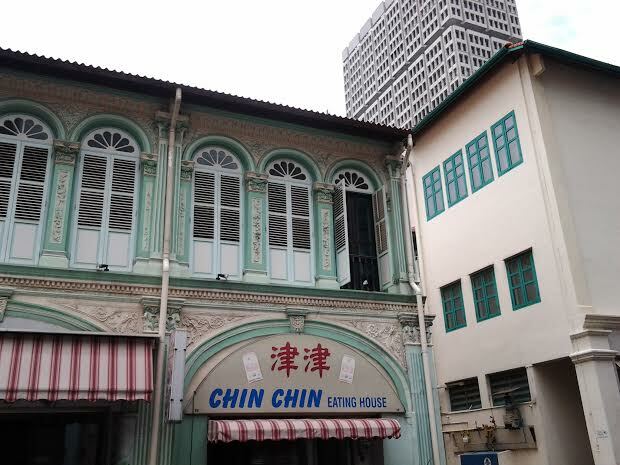 Thee main Hainanese clan association, the Kheng Chiu Hwee Kuan was established nearby in 1857, occupying three shophouses at Malabar Street which later moved to Beach Road, where it is today. BTW, Malabar Street is now an aircon street in Bugis Mall. But you can see how charmingly quaint it was in the old days: http://eresources.nlb.gov.sg/pictures/Details/488d1c93-b466-4a24-a134-2fba40cb5037 But of course, that's looking back with tinted lenses. Don't forget the squalor.